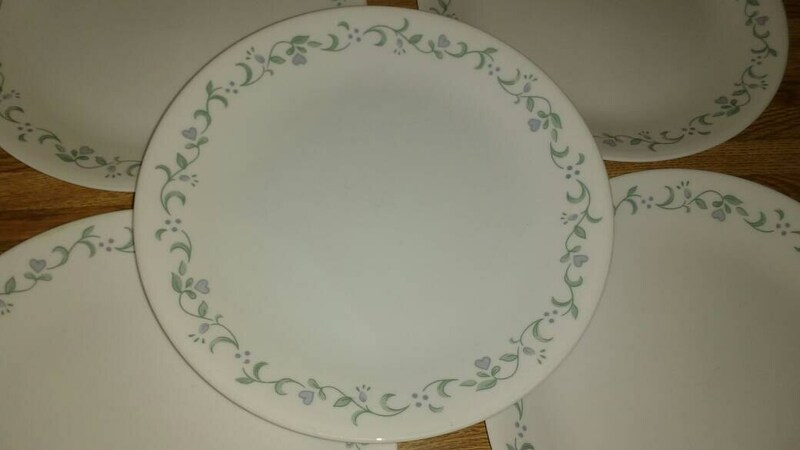 All are in great condition except one... which is good but has a few knife marks in the center of the plate. 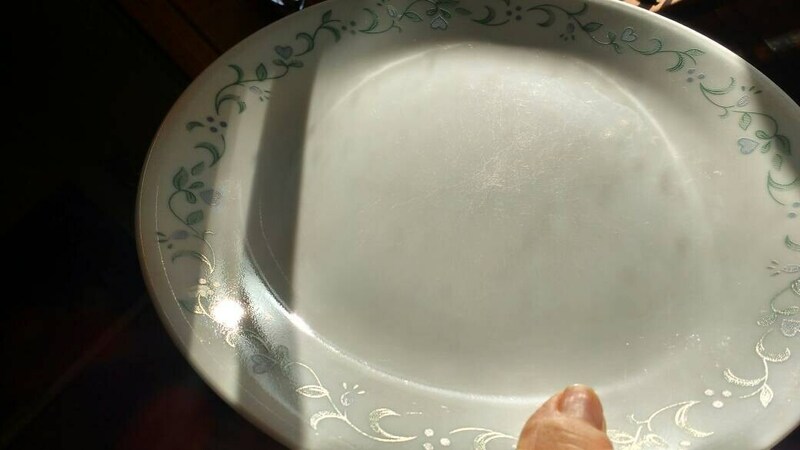 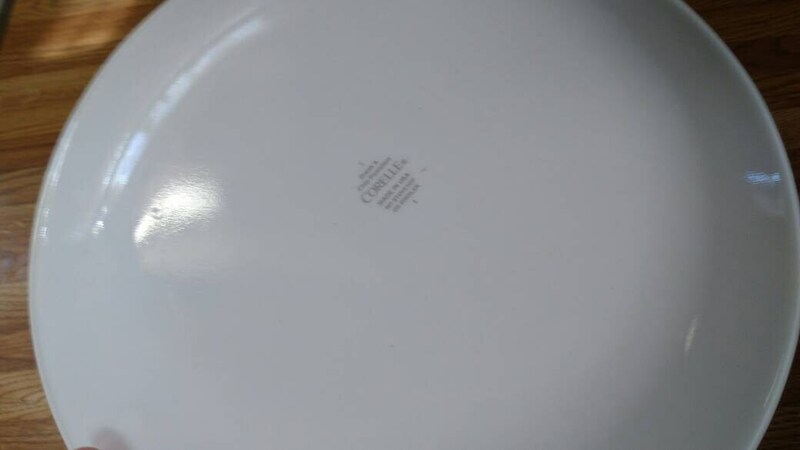 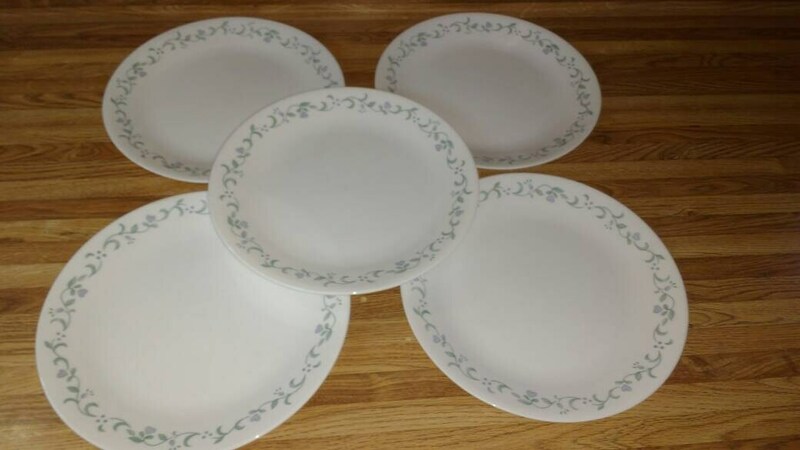 Four plates are void of utensil markings. 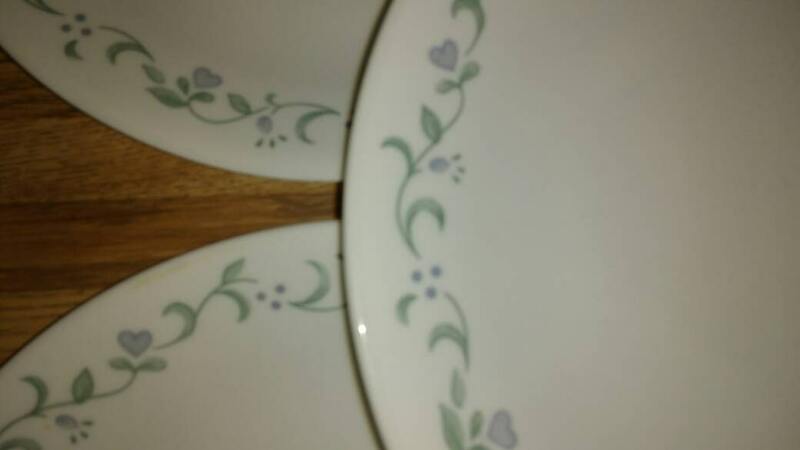 Browse more Country Cottage items..